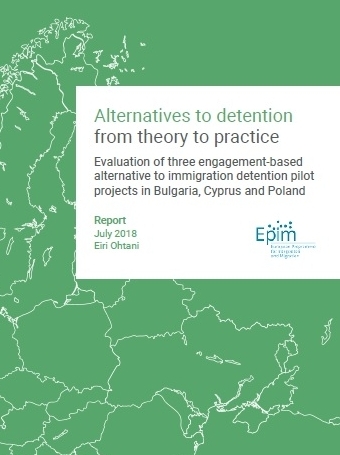 The project aims to demonstrate that alternatives to detention can be effective for migrants with complex needs and risk factors who would otherwise face indefinite detention. 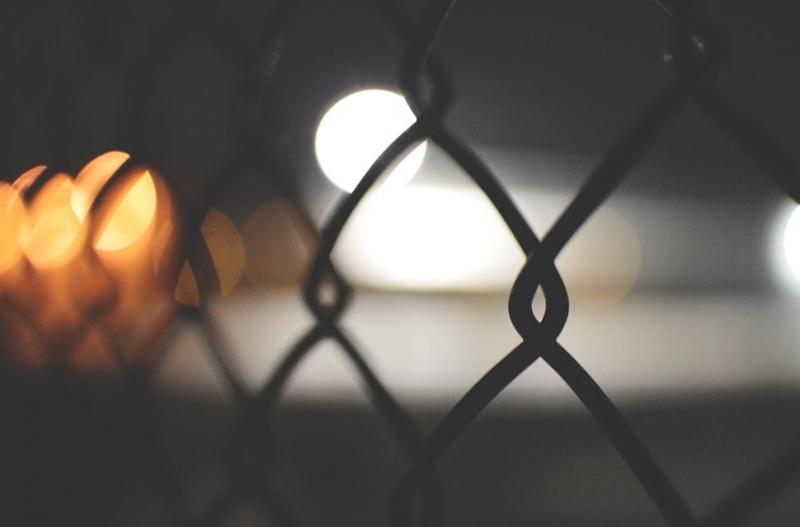 The project aims to reduce the risk of absconding and reoffending of young male ex-offenders with barriers to removal, assisting them to meet the conditions of their release and avoid long-term detention. Through one-to-one case management, participants develop skills and confidence to stabilise their lives, participate in the community and maintain contact with the authorities. Detention Action’s report Without Detention (2016) pages 51 & 52.